Something I have been coveting for a while is the Celine slogan T-shirt. It is so trendy and chic. 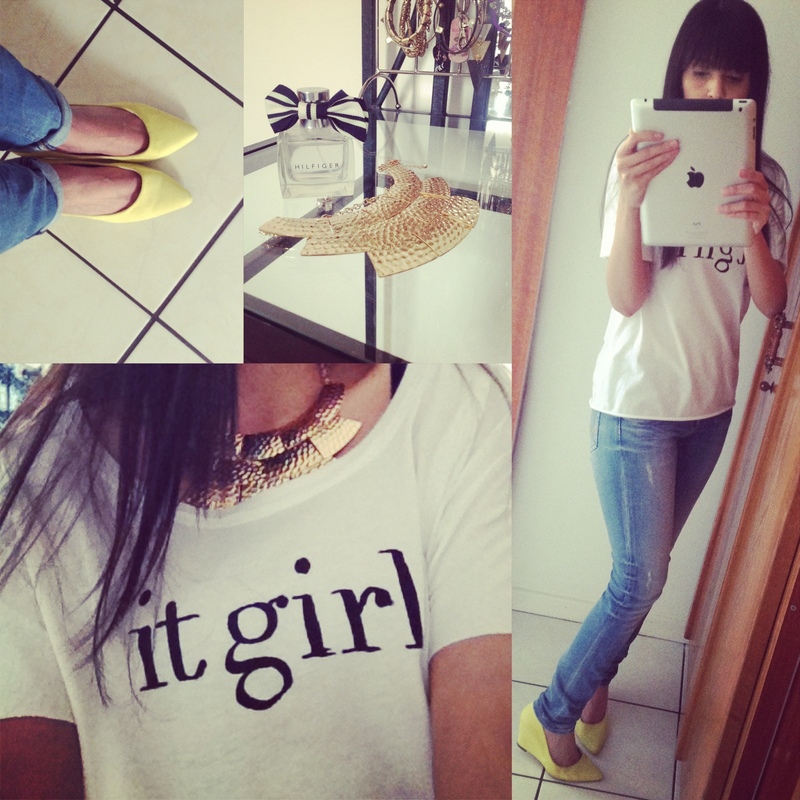 one of my favourite looks is the T-shirt paired with these Neon Christian Louboutin heels, and a Chanel bag.